The Labour Party has called for a museum to be established in Dublin to remind people of the scale of institutional child abuse. 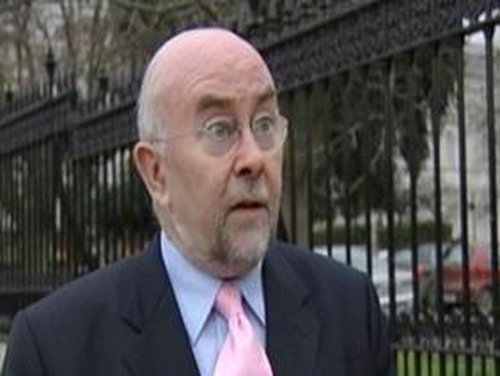 Ruairi Quinn, speaking on his party's motion seeking to expand the terms of reference of the Redress Board, suggested that Coláiste Mhuire on Dublin's Parnell Square might be a suitable location. Fine Gael's Alan Shatter said it was vital that there be a credible audit of the resources of the religious orders cited in the Ryan Report. Minister for Education Batt O'Keeffe criticised the Opposition for an approach that he claimed 'politicised the issue'. The minister continued that he regretted that an all-party approach had not been followed.